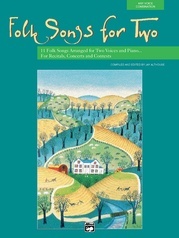 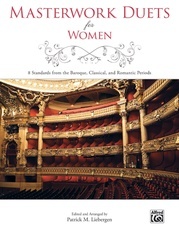 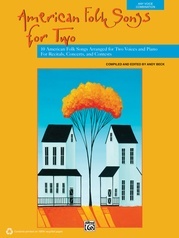 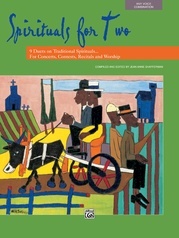 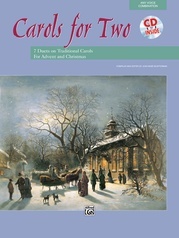 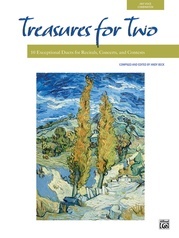 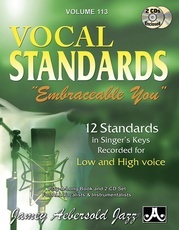 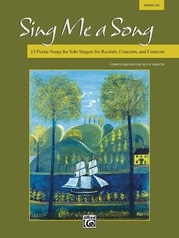 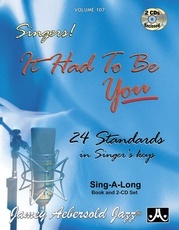 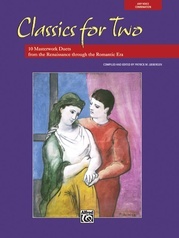 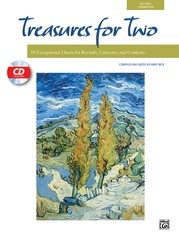 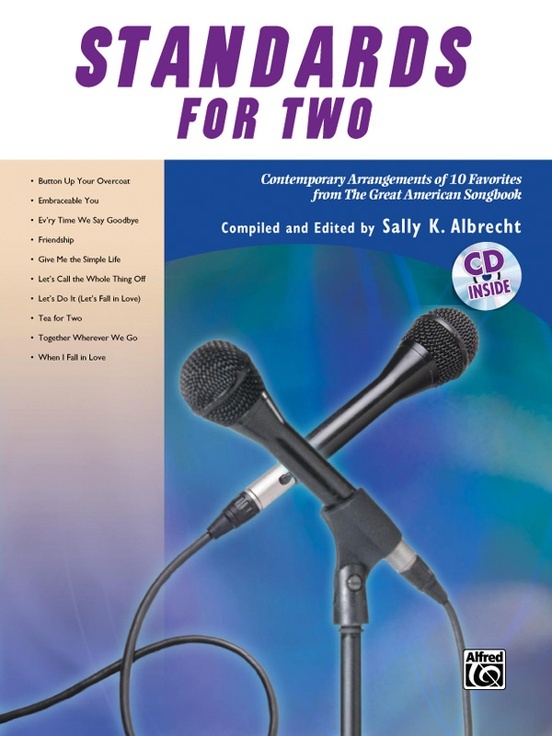 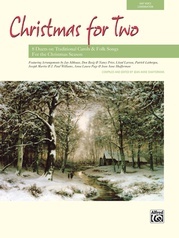 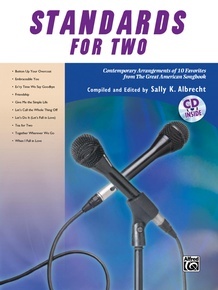 This superb anthology of 10 duets offers something for everyone! 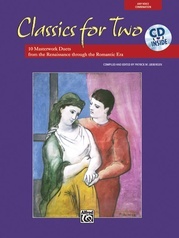 Many arrangements are appropriate for male/female duets, while others can be performed by female/female or male/male duos. 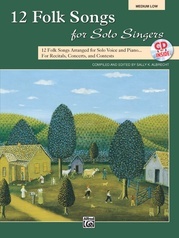 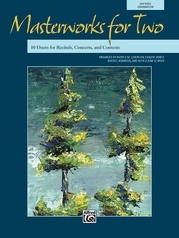 Enjoy singing these fresh settings with the stylish piano accompaniments or with the fully-orchestrated CD. Titles: Button Up Your Overcoat * Embraceable You * Ev'ry Time We Say Goodbye * Friendship * Give Me the Simple Life * Let's Call the Whole Thing Off * Let's Do It * Tea for Two * Together Wherever We Go * When I Fall in Love.